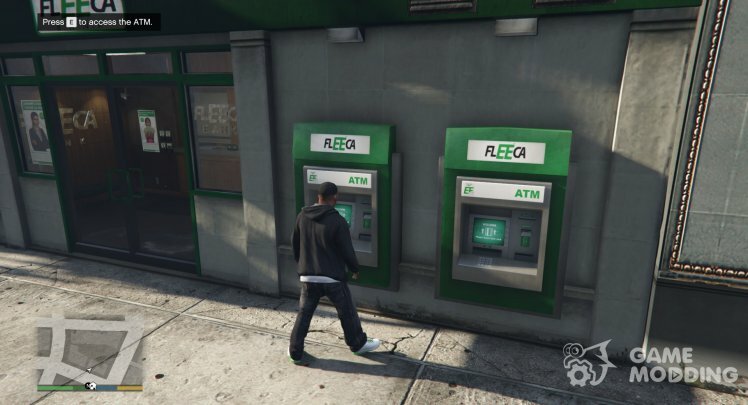 This mod brings GTA Online ATM and Bank Account into GTA V Single Player. 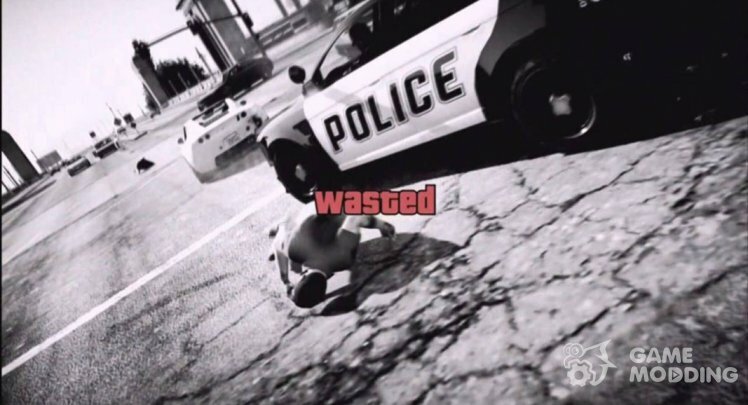 - Lose all cash on Wasted and Busted, can be modify in ATM.ini. - Latest Community Script Hook V .NET. - Visual C++ Redistributable Packages x64. 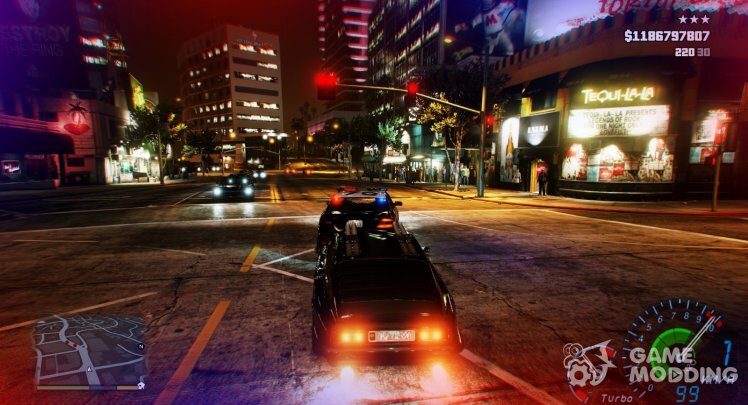 This mod brings the Pursuit Effect to GTA V, adding emergency lighting to your HUD when Wanted. The siren speed is multiply by your wanted level, the Alpha, Opacity, Transparency is depends the distance of the nearest cop. - Microsoft NET Framework 4.5.2. - Added Option to toggle mod on/off. - Added Option to Change Siren Speed. - Added Option to toggle Only side or side and top or all or only top or only bottom or top and bottom display. - Added Top and bottom siren effects. - Added Option to disable in First Person. - Opacity level depends on distance of nearest Police officer. The script allows you to commit suicide. 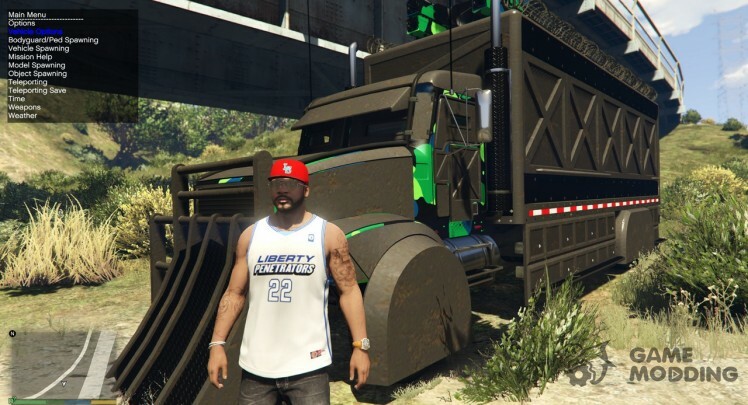 This is one of the most popular trainers for GTA 5! 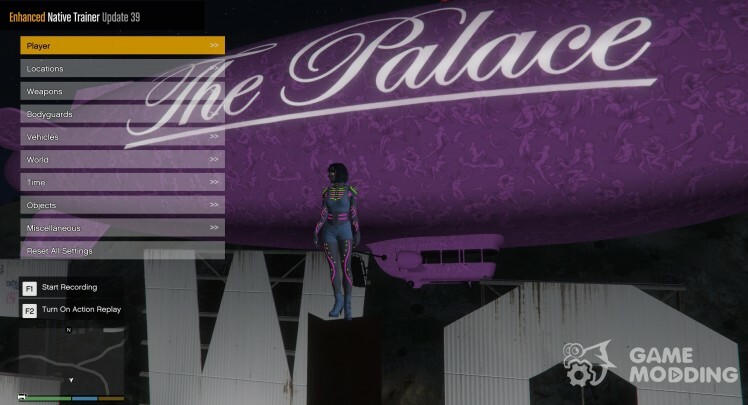 The new version added all vehicles and opportunities from the latest release of Nightlife! To open trainer press F4. In the new version of the trainer added full support for the latest DLC Nightlife! 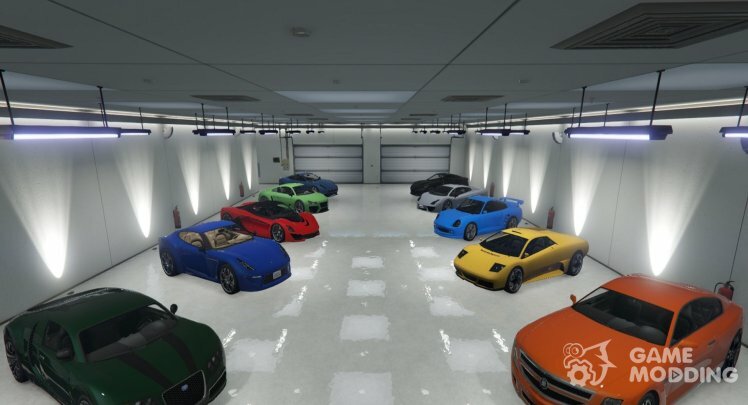 Including all vehicles and clubs that you can customize to your liking! - Added new menu teleport. 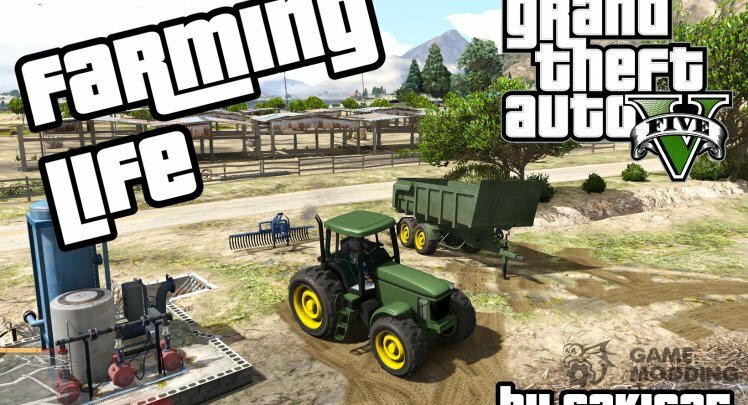 This script modification gives you access to places previously closed that have appeared in the plot, or online. 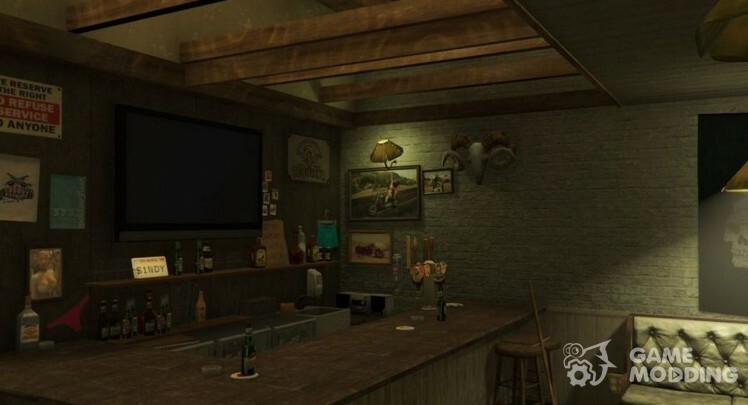 Only 65 of the available interiors, including new DLC!